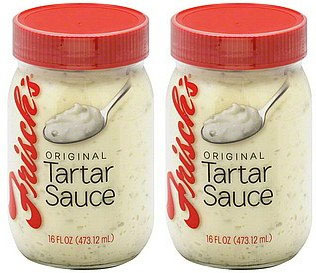 Best tarter sauce EVER. When we run out of this--it's no fish or scallops for a while unless we spend $7.00 for Red Lobster's tarter sauce. 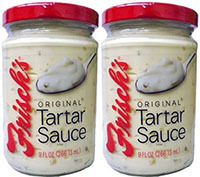 Some of the best tarter sauce out there. My wife and I left Cincinnati 43 years ago but renew our love for the city each time we use these products. Cruising at the “mainliner”!